There are numerous articles that describe the value of long tail keywords floating around on the web. Some extol the power of targeting a particular group of high value customers, others suggest using the terms as a way to ‘cast a wide net’ to get views up at the cost of conversions. In the end, both are viable options for differing strategies, but how does one come across the keywords one would like to use? There are paid options. One can purchase a subscription to different search systems or get memberships to sites that pull long tail keywords from Amazon, Google, Yahoo, Bing, etc. This is a fast and viable way to get those long tail keywords to fill out a large advertising budget and start throwing things at the wall to see what sticks. For a smaller company, or for someone just starting out with something like an FBA account and a small eBay store, these services may offer too little ‘bang for the buck’ when it comes to a small niche offering in a particular product line. The question arises then, how does one generate a small amount of targeted keywords for their product line? The process can often be convoluted or confusing to new players, but hopefully this article will lay out some basic ground work to get one started. First, let us define long tail keywords. 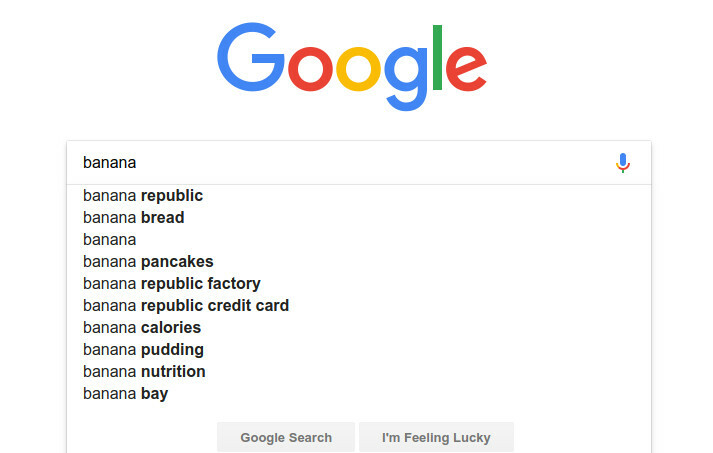 These are the ‘extra words’ that are suggested by search engines that seem to ‘go along’ with the current search term. 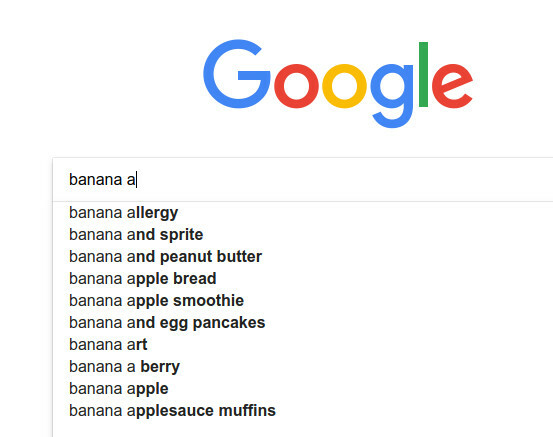 Now, it should be obvious at this point that the focus here is on long tail keywords, so it is assumed one already has a list of relevant keywords. Search engines use many factors to determine a users relevance to a search term, even the users browser, so it should be noted that when following this process, it is recommended one use a few different browsers to get a better range of search terms. For the purposes of this exercise, it will be suggested one use Chrome, Edge and Firefox and uses ‘incognito’ or ‘private browsing’. It is entirely possible these browsers will be retired or renamed in the future (very few people use Gopher or Netscape these days for instance) so please keep the date of this article in mind. Open a spreadsheet program and get prepared. 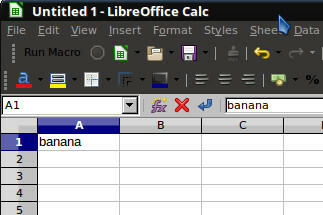 One can use Excel, Apache Calc, Numbers or Libre Office for this process, it doesn’t matter. Type each keyword that is being used as the header of the column. In this case, we will use the term ‘banana’. Next, we will plug this term into a search box, and a space and then manually type the resulting ‘extra’ words in the sheet. This will place each secondary keyword below the main keyword. 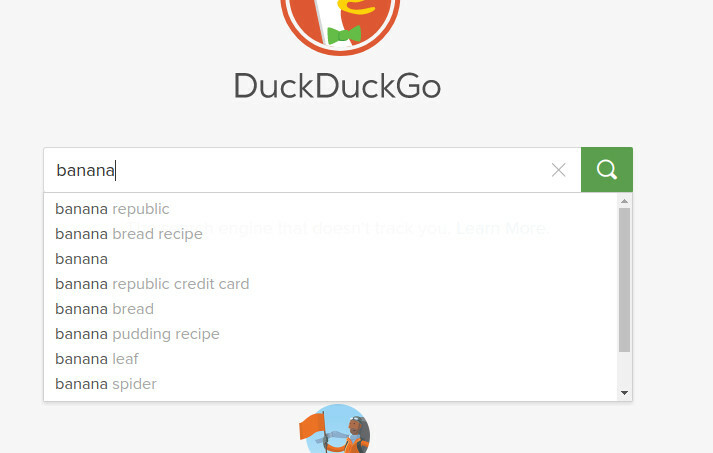 In order to make the process fast, don’t bother attempting to eliminate duplicates from the different browser windows, just type what is seen. It’s generally easier to skip the completely irrelevant terms and just type everything else. Attempting to account for duplicates will tend to slow one down, and that can be handled at the end. Recommended sites to perform this technique on are eBay, Amazon, Google, Yahoo, Bing, Etsy, Duckduckgo, and Askjeeves, (okay that last one was a joke). After one has gotten all the long tail keywords that come up with a space, it’s time to get to the grunt work. 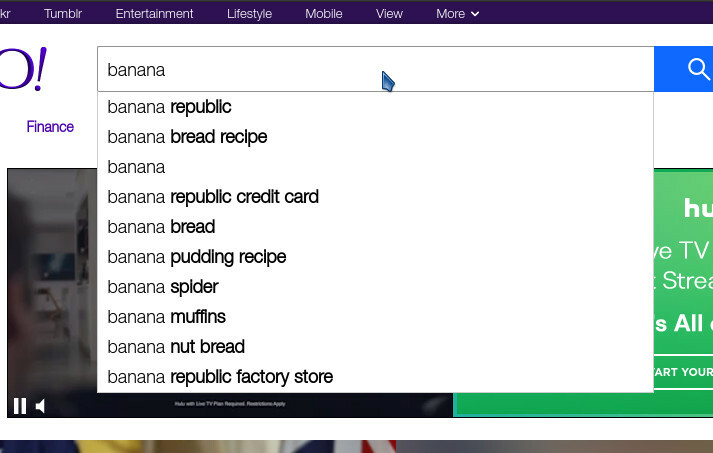 In each search box, add the letter ‘A’ and then input all those results. After this, do the letter ‘B’ and all other letters. It has been found that numbers rarely are relevant, but it may be that ones particular product has numbers that are relevant. If so, it may be necessary to do this for numbers as well. After inputting all the long tail keywords, one can remove duplicates using the spreadsheet. Now one can filter through the keywords and take out any more irrelevant terms. Once this large list of keywords is generated, one can use them for descriptions, bullets, titles and backend keywords. They can also be used for PPC campaigns and other targeted advertising. Since the process is very slow and labor intensive this isn’t recommended for large batches of terms. For smaller product lines or for folks just dipping their feet into the online sales pool, this may be the most effective way to handle keyword generation.